I think I swatched all the bold shades I found in sight and some shades did lack pigment but the majority (like 90%) had amazing pigmentation and great colour pay off. The shades feel buttery and soft and are a dream to blend. 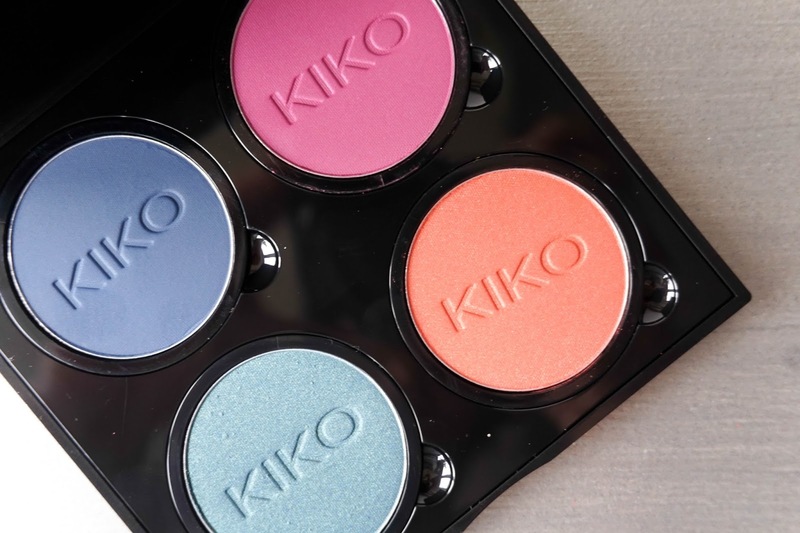 Choosing these final 4 shades was tough but I definitely went with options that I knew I could combine with what I already have in my collection to create a bright yet wearable eye makeup look because I don't exactly want to go out resembling a clown either. Oh just incase you were wondering these shades will not be used together at the same time, I'm not THAT adventurous (I'll probably never be). My first look using one of these shades, the 209 Golden Red will be up on Saturday and it's actually a look I have fallen in love with, so I do hope you like it. 283 Matte Dark Blue - this gorgeous navy shade might be matte but it certainly doesn't lack pigment and it applies so well. 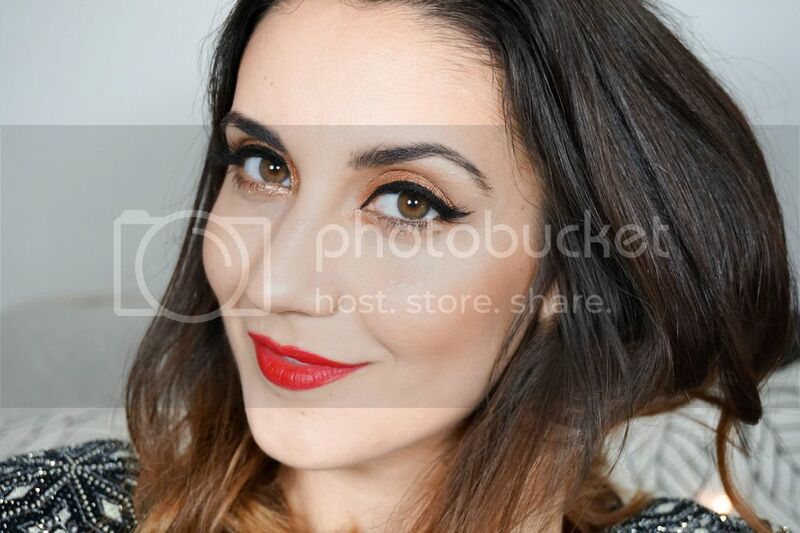 I'm currently loving this as an eyeliner applied with an angle liner brush using MAC Fix +. Soon I am hoping I will get more adventurous than that and actually use it as part of a smokey eye look. I experienced the most fallout with this shade so it's worth noting if you do want to pick it up. 267 Pearly Malachite Green - I'm not sure if I agree with this being a 'green' shade as I definitely see it as a blue toned colour (just me?!) but whatever it is, it's beautiful and I can't wait to experiment more with it as I feel like it will really make my brown eyes pop. 231 Sparkling Amaranth - how pretty is this shade and would you believe it I have yet to experiment with it, even though it is very similar to my much loved rose/purple toned shades. I guess it's the brightness of it that is putting me off but I'm hoping to create a purple/pink smokey eye with it soon (hopefully if it works out). 209 Golden Red - again I would definitely describe this as a peach/coral shade not red as the name suggests, regardless it's my favourite shade from the bunch so far. I have been wearing it quite a lot lately and I can't wait for you all to see my makeup look with it on Saturday. So that's my first step into the world of bright eyeshadow and one that I am very eager about, I love creating different makeup looks even if I only wear them in the house because at the end of the day makeup is a fun hobby for me. I payed £2.80 for each eyeshadow and he empty 4 pan palette was £2.50 which is super affordable and definitely something I would recommend if you are in need of more eyeshadows or just simply want to experiment like I am. 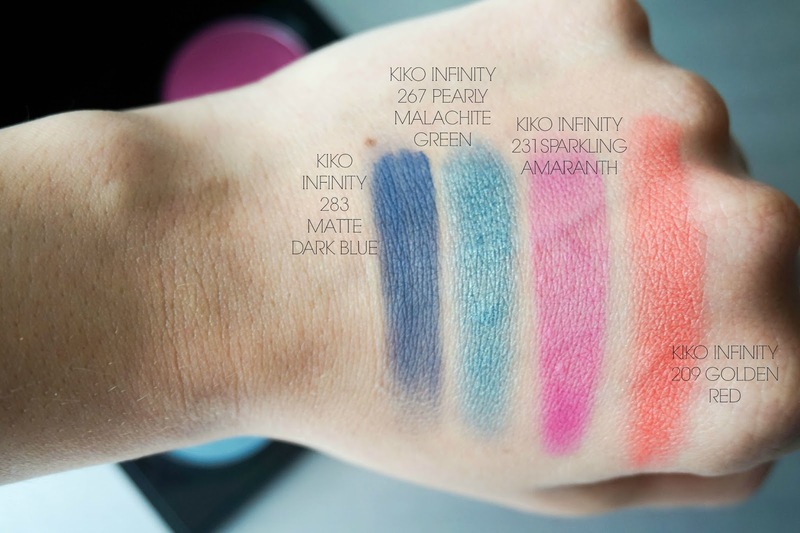 Have you tried KIKO Infinity Eyeshadows yet? What are your opinions on these budget range?